Run. Sip. Explore! Family Reach is once again joining Destination Races for their Napa-to-Sonoma Wine Country Half Marathon this summer! This 13.1 mile course winds its way through rolling vineyards, scenic horse ranches and stunning reservoirs. Make a weekend of it with your friends and celebrate your race completion in style at the Lagunitas Beer Garden, where you’ll enjoy delicious beer and wine from over 35 local vineyards. This is your chance to make a tangible impact while experiencing this bucket list adventure. These bibs are going fast. Register today! 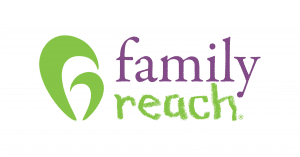 Register today or email abruneau@familyreach.org for more information! 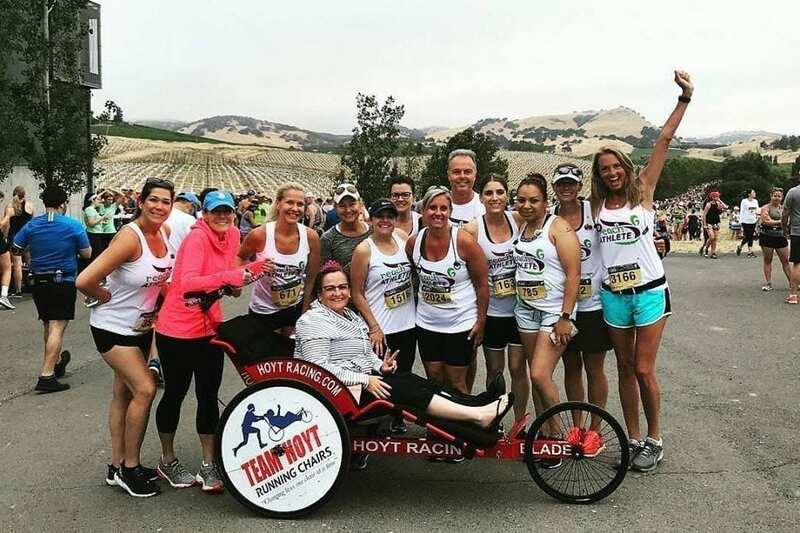 As a participant of the Reach Athlete NAPA TO SONOMA WINE COUNTRY HALF MARATHON, a fundraising minimum of $3,900 is required. To secure your entry, you will need to later submit your credit card, acknowledging that the difference between the required fundraising amount ($3,900) and the funds raised will be charged to this credit card.